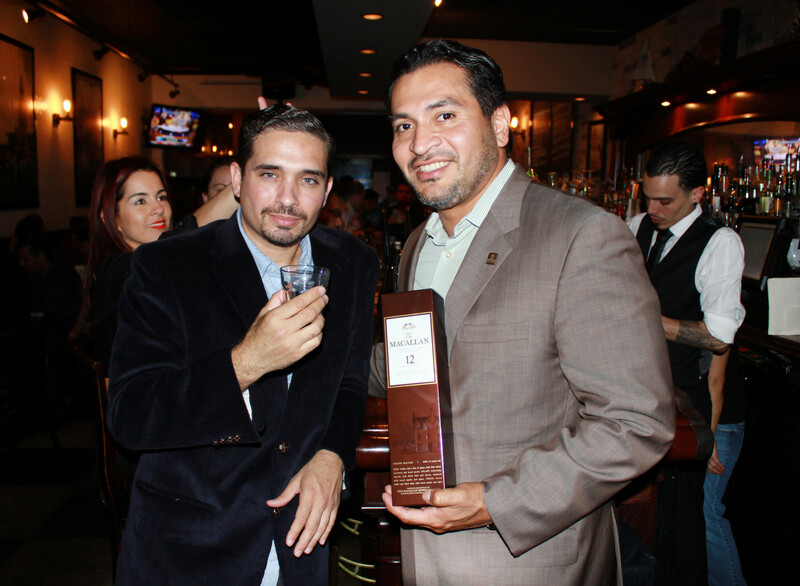 The Macallan single malt scotch whisky brand is using a series of influencer events called Raise the Macallan to survey and then recruit a select group of consumers who will then be invited to a second, more exclusive series of tasting events called The Finest Cut. The two-part program is designed to help the brand identify and then educate prospective brand fans in the hope that they will spread their preference for and knowledge of the scotch whisky among friends and family. Here’s a closer look at the program: Consumers who attend the 200-person Raise the Macallan events take part in a digital survey. Those who demonstrate a strong interest in the brand and in high-end spirits in general (about 30 are chosen) are sent an invitation to attend The Finest Cut with a guest of their choice. The Finest Cut events are held at neighborhood happy hour hotspots in cities across the U.S. in the weeks after the final Raise the Macallan events. There, they indulge in complimentary drams, food and chat one-on-one with a brand ambassador. A custom app on an iPad Mini helps determine the label the consumer might enjoy best based on his or her taste and aroma preferences. 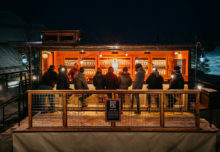 “The goal of The Finest Cut is to make sure consumers take what they learned in a classroom setting, let’s call it—albeit, Raise the Macallan is a very nice kind of classroom—and bring it to the real world, so we host The Finest Cut in on-premise venues that are places we believe consumers might actually be going with their friends and where we would like, from an occasion point of view, for them to enjoy The Macallan,” Gene Song, brand director at The Macallan, told Buzz. Agency: SoHo Experiential, New York City.